The event will take place on November 18th in Los Angeles. All proceeds will go to Mercy For Animals. 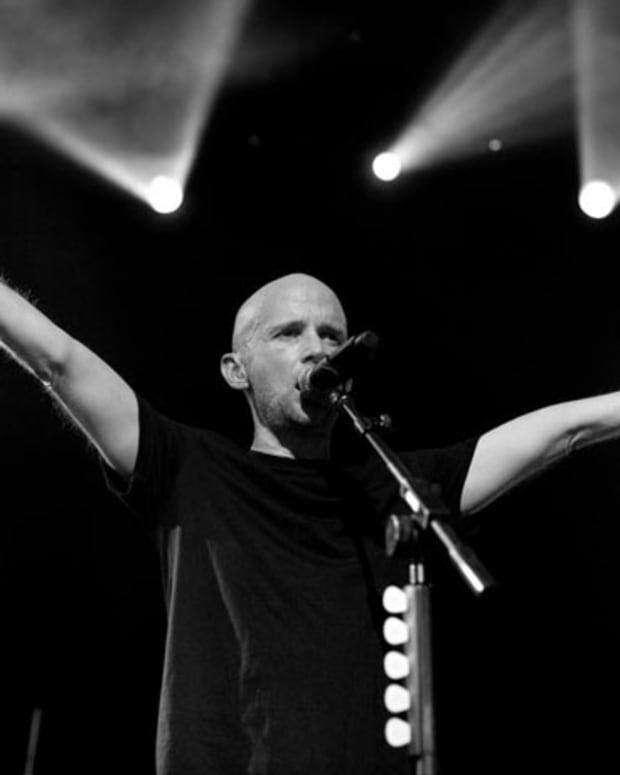 In November, Moby will bring his second annual Circle V celebration to the Regent Theater in Downtown Los Angeles. 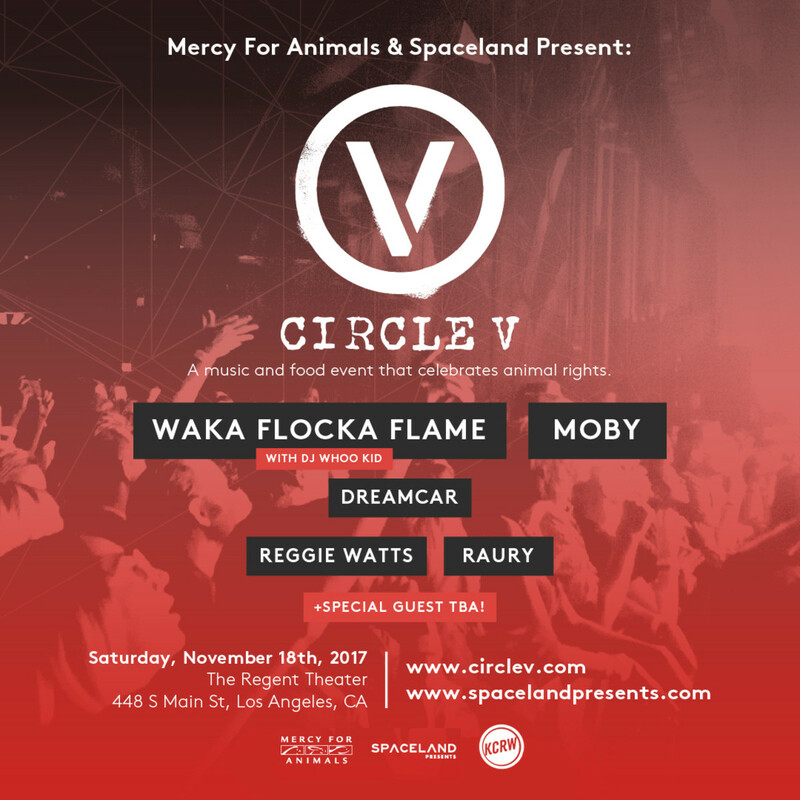 The celebration of animal rights and music will bring together some big names in music aligned with his cause across genres such as Waka Flocka Flame, Raury, DREAMCAR, Reggie Watts, Moby himself and some special guests. Circle V was created to help animals and to create a more sustainable future without the consumption of meat. “Creating a future wherein animals are allowed to live their lives in peace and according to their own wills is my life&apos;s work,” says Moby in a press release. “A future that involves free and independent animals also involves a 45% reduction in climate change gases, 90% reduction in rainforest deforestation, 75% reduction in antibiotic resistance, and at least a 50% reduction in diabetes, obesity, heart disease, and most cancers. So not only are animal rights good for animals, they&apos;re good for humans, too." In addition to the music, there will be food, drink and speakers on the subjects. The benefit is welcome to all ages. Proceeds will go to Mercy for Animals, who will curate the speaker list. Pick up your tickets here. The event will take place November 18th. 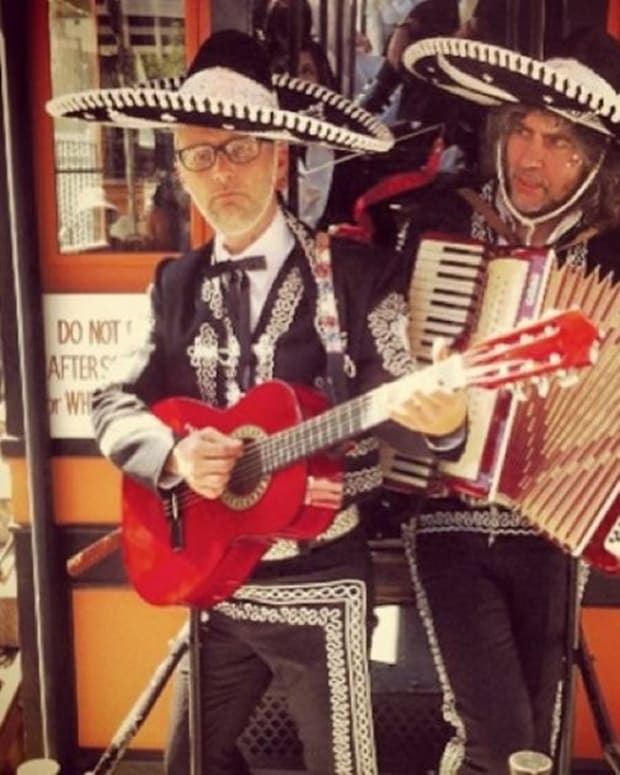 EDM News: Moby Announces Single With The Flaming Lips' Wayne Coyne- "The Perfect Life"